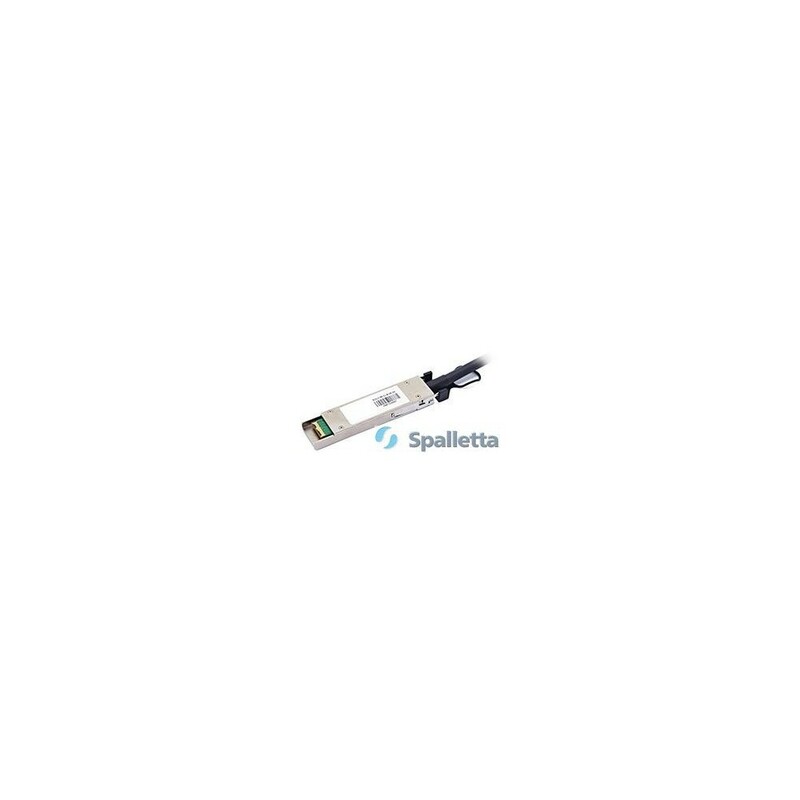 Spalletta QSFP28 Active Optical Cable is a 4-channel optical transceiver, which conforms to QSFP28 MSA and works at the rage of 25Gbps per channel. 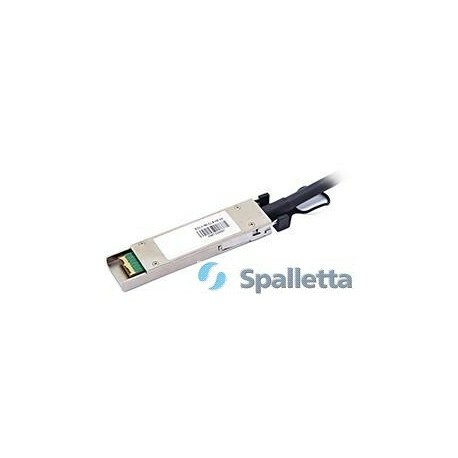 The AOC conforms to transmission speed required by InfiniBand™ EDR, 100 Gigabit Ethernet (100GBASE-SR4) and enables to transmit maximum 100m. 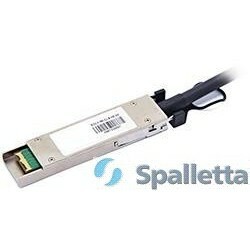 Best for close-range high-speed transmission, for example, between server racks, between servers.